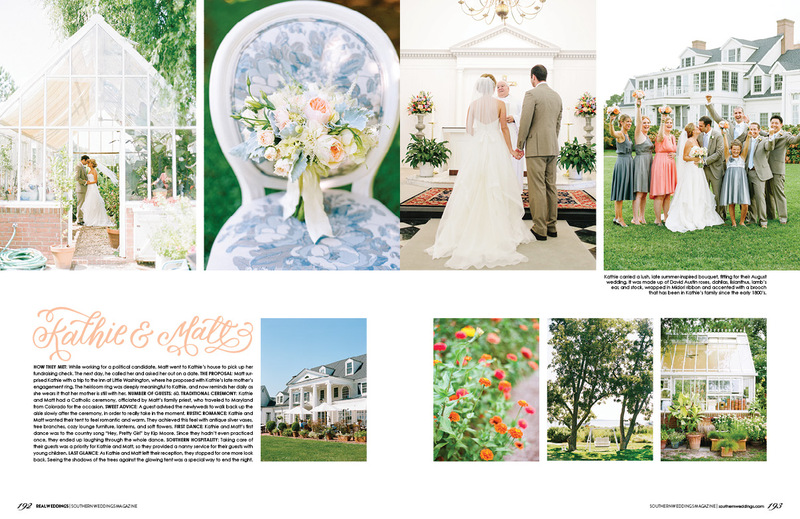 We are thrilled to share Kathie & Matt's wedding at the Inn at Perry Cabin with you in the new issue of Southern Weddings magazine on newsstands TODAY!!! 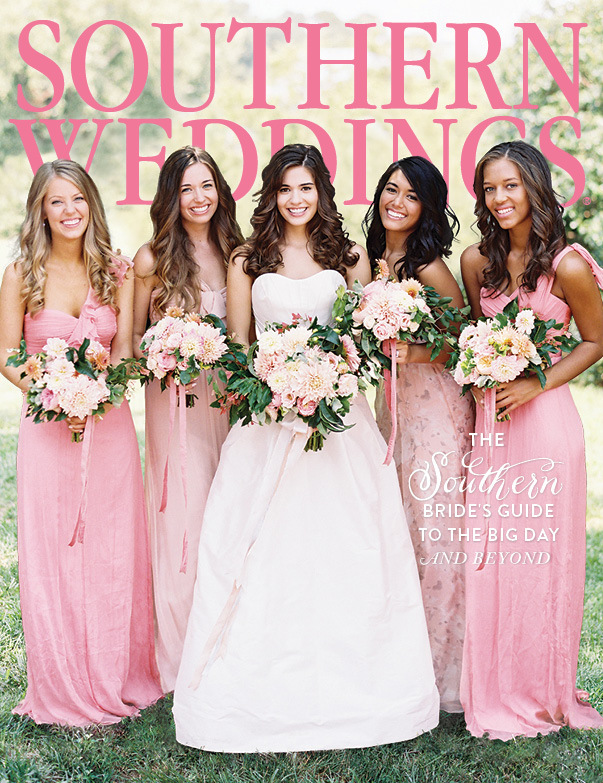 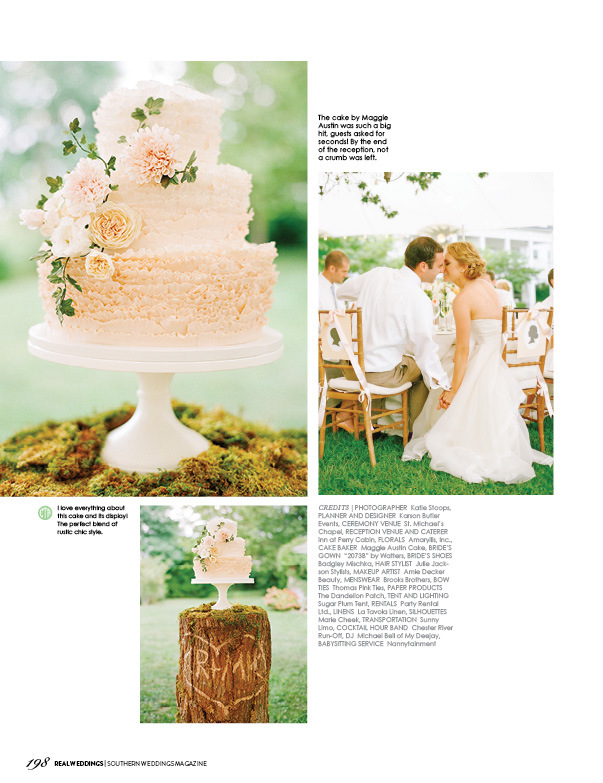 Published just once a year, this magazine is packed full of the best of the best weddings in the South! 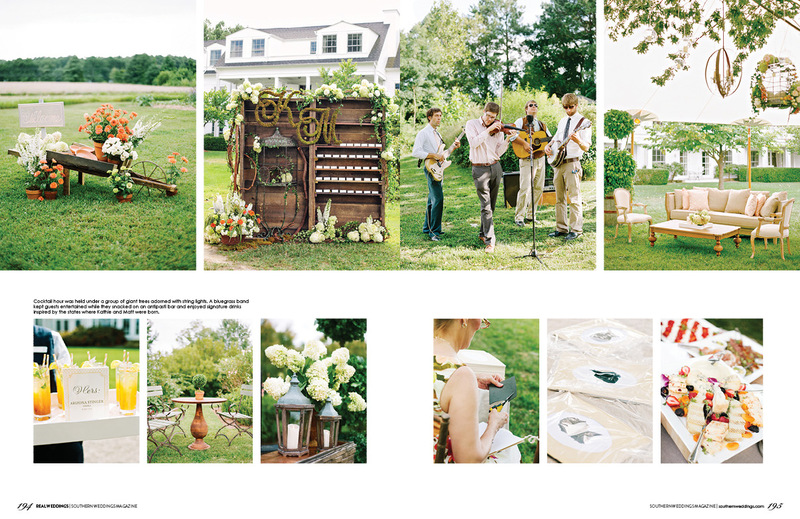 We're honored to have seven gorgeous pages to share with their incredible readers! 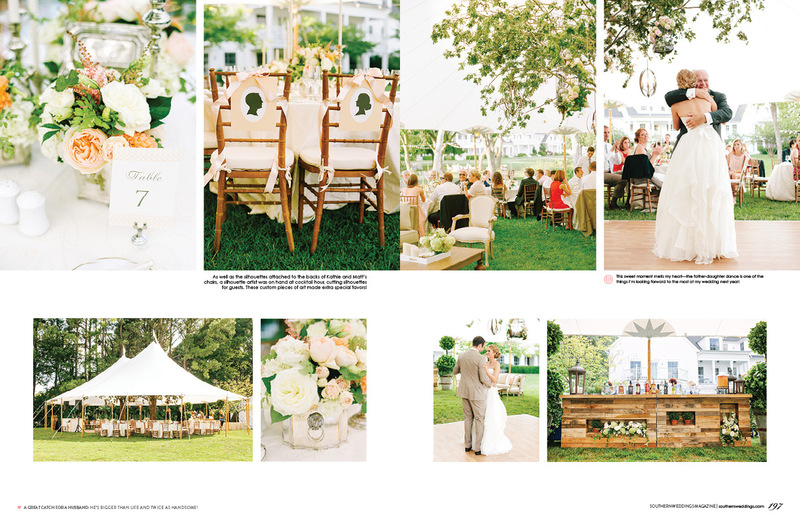 Stay tuned for more from this incredible wedding, photographed by the incredible Katie Stoops Photography!